Ready June 1st! Location*Location*Location - Minutes to Manayunks shops, restaurants & nightlife entertainment. Convenient to public transportation, both rail & bus. Easy access to I-76, Kelly Drive, City Avenue. Open & airy main level, exposed hardwood floors, filled w/ natural sunlight. Spacious eat-in kitchen: recessed lighting, tile back-splash & floor. New stainless steel oven and dishwasher included. Nice sized bedrooms w/ closet space, updated tile bath complete the second level. Extra storage & laundry in basement. 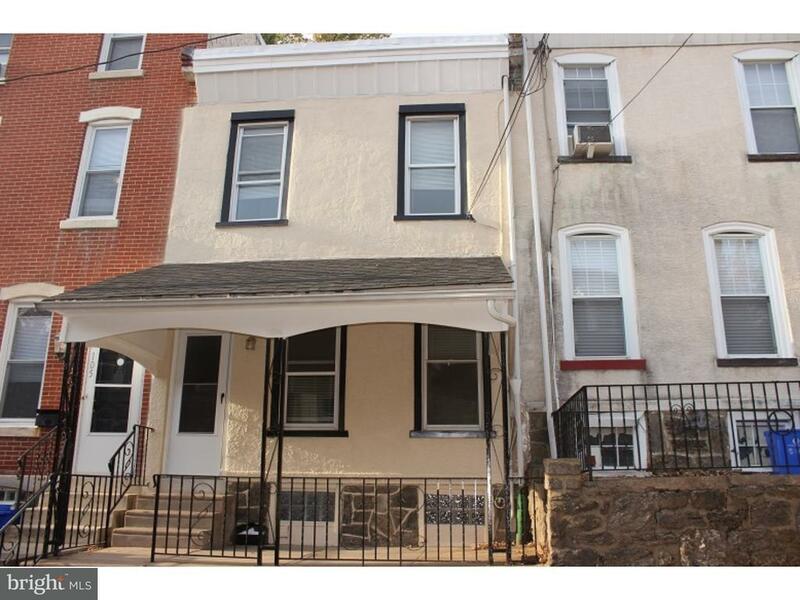 Close to Fairmount Park, short commute/train ride into Center City or surrounding suburbs. First month, last month, security deposit.